Werewolves be Damned was an unexpected surprise for me. And that alone is surprising since Stacey Kennedy is one of my favorite authors. This is the first book in her new Magic & Mayhem series and is an exciting start to what I am sure will be a fantastic new series. Nexi and Kyden are great characters in a fantastic world which Stacey Kennedy is very gifted at creating. Nexi has just lost her family and gained a new one while learning about things she thought were only fairytales. Her ability to adjust is written amazingly well as she learns about her powers and abilities that suddenly appear. She has a strong need for revenge, but also a strong desire to help others. Kyden struggles to figure Nexi out, but he can't deny that she is strong and powerful in her own right ~ if she would learn to control what she has. Kyden has his arrogent, cocky, alpha male moments, but he really is Nexi's rock. He keeps her grounded on a lot of levels. 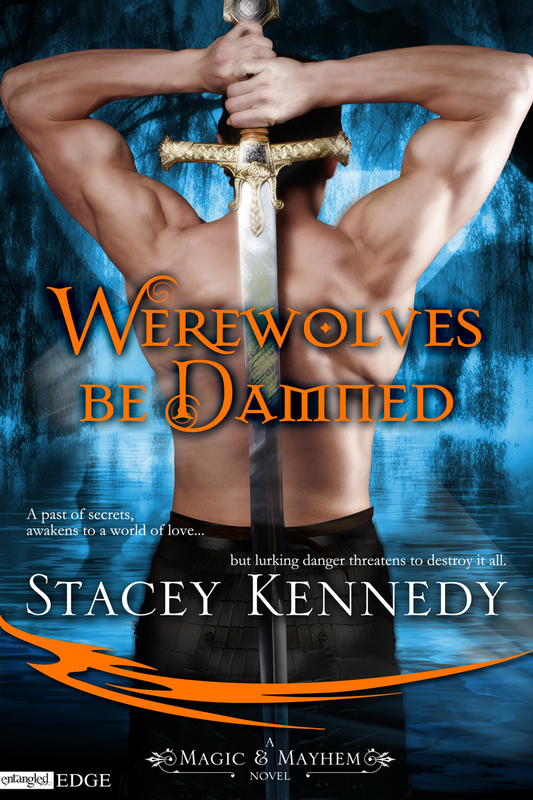 Stacey Kennedy kicks off Werewolves be Damned with a lot of action and drama as we first meet Nexi. While I will admit there are several points where the story seems to slow down, you won't want to give up on it. As this new world of Guardians ~ those who protect humans from rogue vampires, werewolves, demons and more ~ is created, there is a lot for us mere mortals to learn. What gets created and shared with us in this first novel, is a world that could easily be like ours. 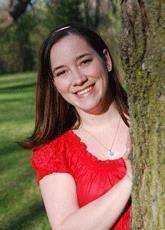 An amazing journey for a young woman who grows up faster than she should have to. A budding romance that is sure to have some bumps in the road in the future and a cast of characters that you really want to learn more about. Pick up this or one of Stacey's other books ~ you will NOT be disappointed!